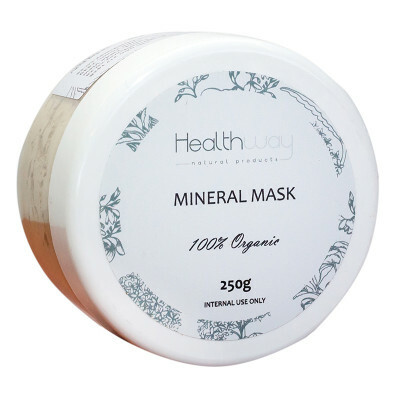 This Healthway Mineral Mask is 100%, free of chemicals, preservatives, and parabens for happy, healthy, and supple skin - naturally. Offering incredible properties, especially from the stimulating mineral clay that draws out impurities, the mask will help heal various skin conditions and is not limited to use on the face. Face mask: For best results use 2-3 times a week on the face, for 15 - 20 minutes at a time, keeping the mask damp. 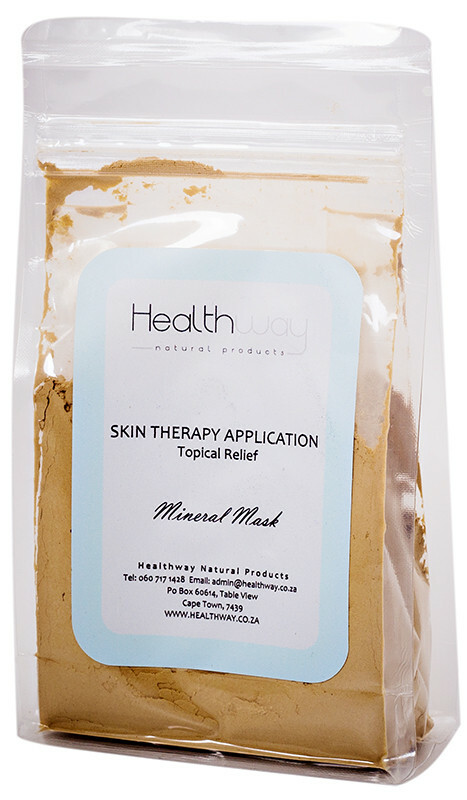 The Mineral Clay will stimulate the circulation, exfoliate, reverse free radical damage from the sun. Leaves the skin incredible smooth, revitalized, and looking fresh again. 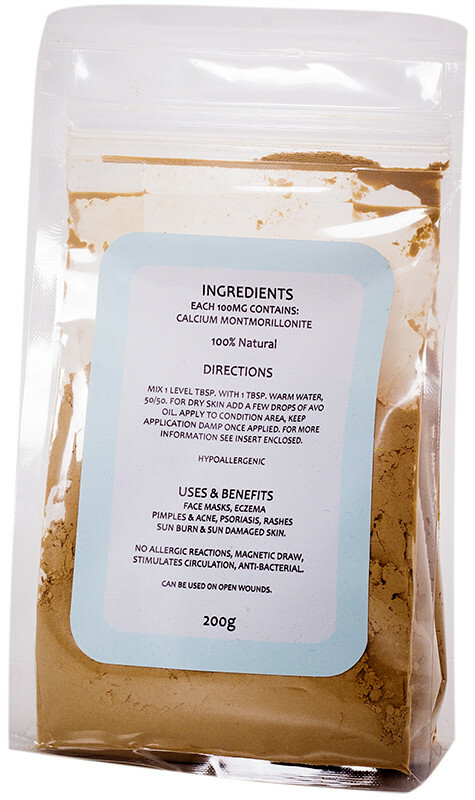 Therapeutic treatment for skin conditions such as Eczema, Pimples & Acne, Psoriasis, open wounds, insect bites: With antibacterial properties this Mineral Clay does all the work drawing, healing and killing bacteria on contact. Mix the mask with water and a natural oil, such as Avocado or Jojoba, to form a paste and apply to the affected area and wrap up. Have not tried the product but just curious about label on round container which reads 'internal use only'???? ?